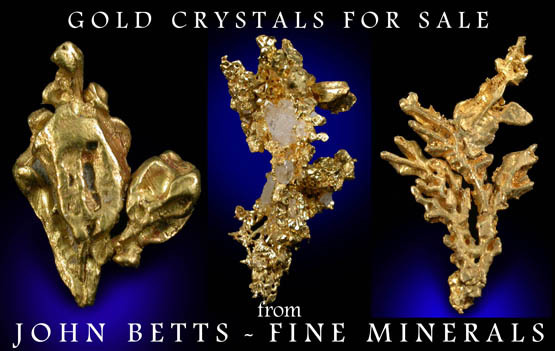 Description: Spongy mass of crystalline gold that was etched from quartz matrix. 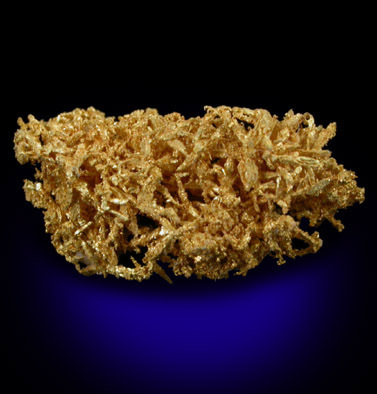 Weight: .36 grams Looks beautiful under magnification - brilliant, metallic gold in convoluted shapes where it formed around quartz grains. No damage. Mine was closed in 2002.